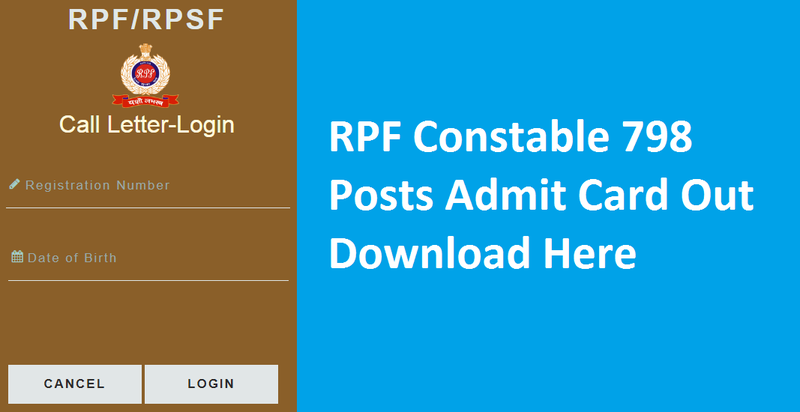 Dear Students, RPF Constable Tradesmen 2018-2019 Admit Card has been released now. The examination is scheduled to be conducted in the month of April 2019. 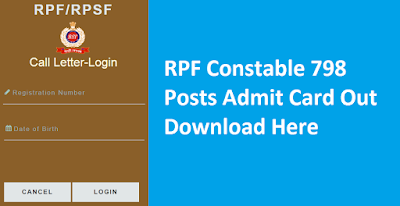 We are sharing the direct link to download call letter for RPF Constable CBT.